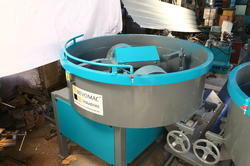 We are offering Pan Mixer to our valuable clients. We are offering Concrete Pan Mixer to our client. We are offering Concrete Automatic Pan Mixer to our clients.